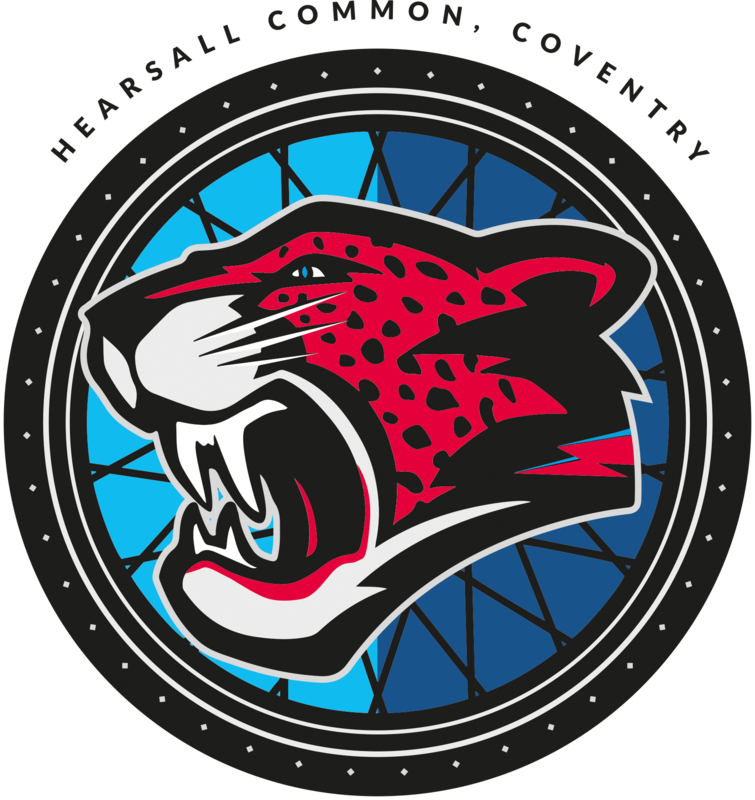 Coventry Cycle Speedway team, enjoying their best season since reforming in 2011, entertain East Park Wolves tomorrow (Sunday 13th September) at Hearsall Common in the Midland League. Tapes up is 2pm. 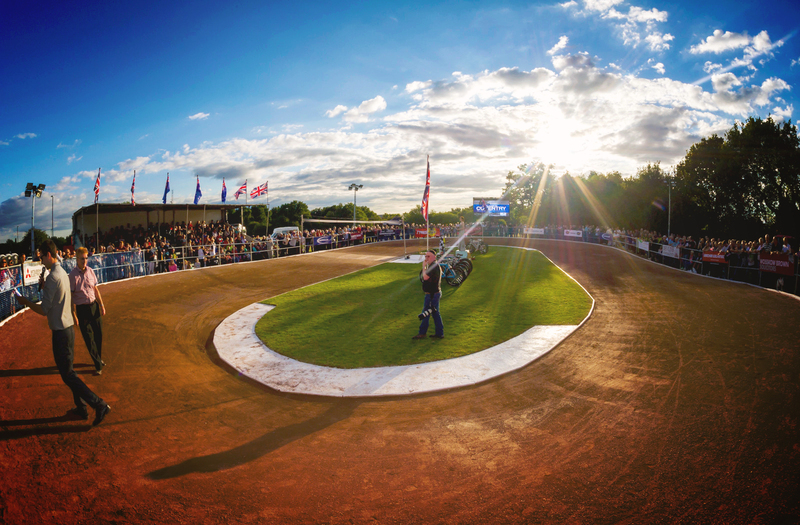 East Park Wolves, from Wolverhampton, will prove attractive visitors in what will be Coventry`s first senior team home Midland League match since the clubs` magnificent staging of the Great Britain V Australia Test match last month. It’s the start of a busy end of season run of fixtures for the Coventry club. Coventry will be looking to gain their first ever double over the powerful Wolves side after racing to a 96-82 away win in Wolverhampton back in March. Their task will be far from easy as East Park have shown improved form as the season has gone on. The Hearsall Common outfit also have team selection headaches. Several of their first choice riders are unavailable or have injury problems. Three times British finalist and Great Britain star Myke Grimes is still suffering from neck and back problems, sustained in the recent British Final at Ipswich. He will have a fitness test shortly before the match. Leicester based second string Tom Sensical is definitely a non-starter. Popular clubman Matt Lawrence is also absent after moving to Devon, whilst inform veteran Joe McLaughlin is suffering from arm injuries and may also have to sit out the action. Team manager Lee Marsh has called up fast improving youngsters Jake Slatter and Matt Hambidge as cover, whilst another home grown starlet, Ollie Morris, is on first team standby. Coventry will be led by World number 4, Australian ace Bobby McMillan, who this week flew back to the UK after a successful debut in Poland`s Extra league with his Polish club Torun. Coventry team (from): Mason Phillips, Dan Drewett, Ollie Morris, Bobby McMillan, Myke Grimes, Dave Frith, Jake Slatter, Matt Hambidge and Joe McLaughlin. Midland League division 2 (at 3.30pm) and Midland Junior League (at 4.15pm) matches will follow the main Midland League senior match in a full programme of racing. In one of the best matches of the season at Hearsall Common last Sunday afternoon, Coventry came from behind to beat Brandon Bees by a single point, 75-74, in a pulsating last heat decider in the Midland league division 2. In glorious sunny weather, the two teams served-up some outstanding racing. With the Brandon Bees team `staffed` by Coventry riders – in an effort to keep the former Bretford Bulldogs track in operation – there was fierce but friendly on track rivalry. Brandon produced a late shock by including former Coventry club stalwart Mick Docker is their ranks. Docker was a kingpin of the Coventry teams of the eighties and nineties and a noted team rider. Now 51 year old, and in excellent shape physically, Docker pulled out a superb start in his first comeback race, and shielded by the team riding of Joe McLaughlin, he startled onlookers and present day Coventry officials by taking the chequered flag. However, with Coventry`s Mason Phillips and Ollie Morris both winning their opening races, it was the home side that held the early opening advantage and led 41-38 at the half way stage, heat 9. Brandon, with Matt Lawrence and Shaun Reynolds to the fore, hit back to take the lead after winning the first heat of the second period. The lead then changed hands several times before Brandon led 71-68 with just one heat to go. It an exciting finale, it was Coventry that took the maximum 7-3 heat advantage that they required to once again take the lead and the two league points. Coventry point scorers: Mason Phillips 19, Ollie Morris 14, Matt Hambidge 14, Jake Slatter 11, Sammi Marsh 7 and Liam Maguire 6. Brandon point scorers: Matt Lawrence 16, Joe McLaughlin 16, Shaun Reynolds 12, Mick Docker 11, Charlie Barnett 11 and Dan Drewett 6. Meanwhile, Coventry Cycle Speedway club will be taking part in the major Sky Ride cycling festival around the city centre streets on Sunday 27th September.